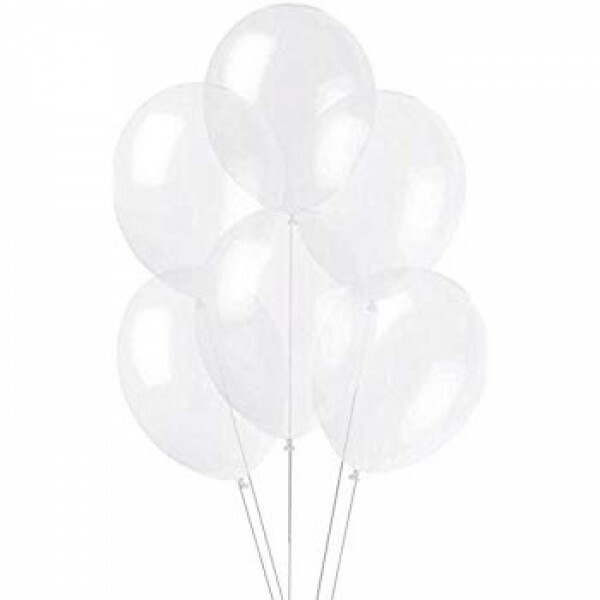 Premium Quality TufTex® 11" Crystal Clear Decorator Balloons made from 100% natural latex. 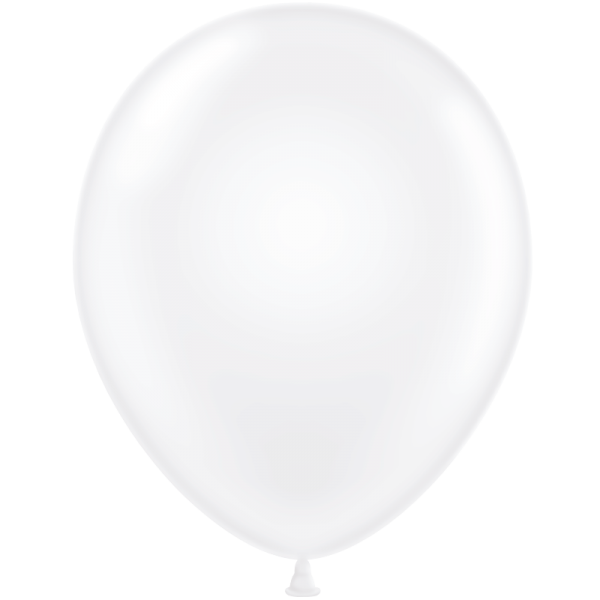 Floating time is around 16-24 hours. Price shown per pack of 72 balloons.